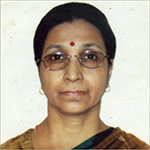 The general body is the institute’s highest authority. 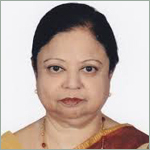 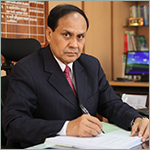 It is responsible for the overall policy guidance and direction for efficient functioning of the institute. 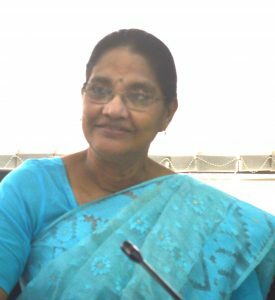 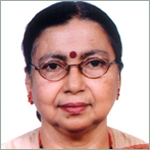 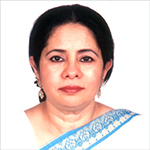 Total number of members of the General Body is 14 (fourteen), including 7 (seven) members of the Governing body. 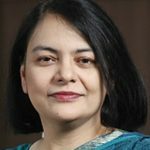 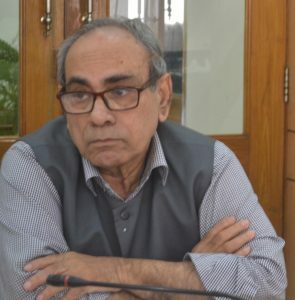 An economist and development thinker and practitioner, Dr Qazi Kholiquzzaman Ahmad is currently Chairman of Institute for Inclusive Finance and Development (InM). 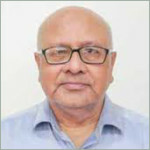 A participant in the Bangladesh War of Liberation in 1971, he worked in the Planning Cell of the then Bangladesh Government-in-exile. 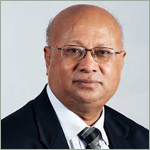 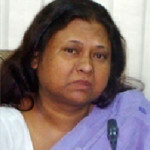 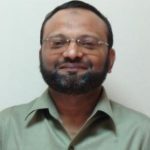 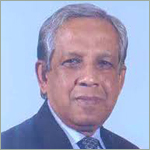 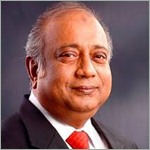 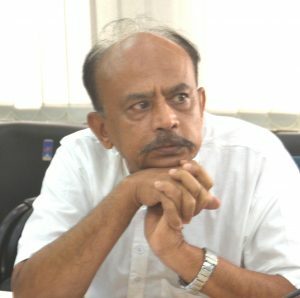 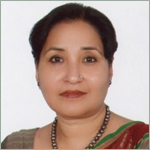 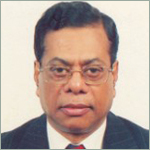 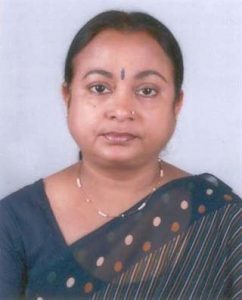 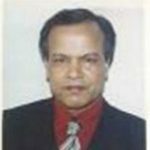 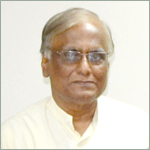 Dr Ahmad is the Coordinator of Bangladesh Climate Change Negotiating Team at UNFCCC since 2009. 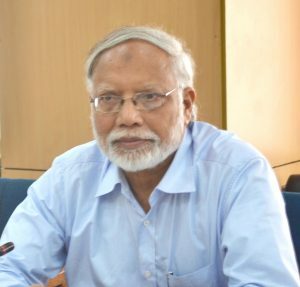 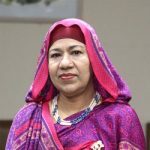 He actively participated as a Bangladesh Representative to the UN Open Working Group (OWG) on Sustainable Development Goals (SDGs), having earlier played a key role in providing Bangladesh inputs on SDGs to the UN. 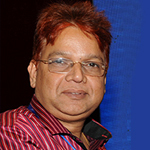 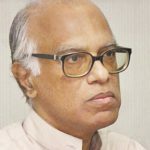 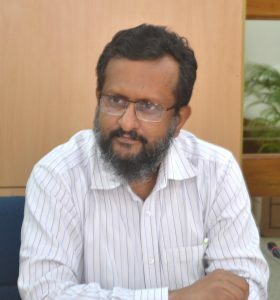 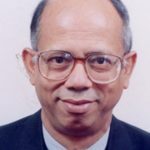 He is also the Chairman of Palli Karma-Sahayak Foundation (PKSF), Dhaka School of Economics (DScE), Bangladesh Unnayan Parishad (BUP) and the National Anti-Tobacco Platform. 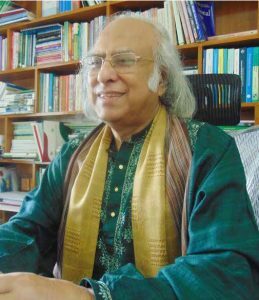 Moreover, he is the Chairman of the Right to Food Bangladesh and the Q K Ahmad Foundation, recently set up by his son Dr Qazi Rushdy Ahmad. 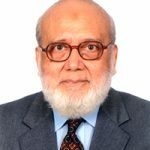 Dr. Ahmad has to his credit a wide range of research works and publications (including authored/co-authored/edited/co-edited 40 books and over 250 articles/research reports and papers), at home and abroad, including on policy planning, rural development, poverty alleviation, human development, technology, employment, gender issues, regional cooperation, water resources, environment, and climate change. 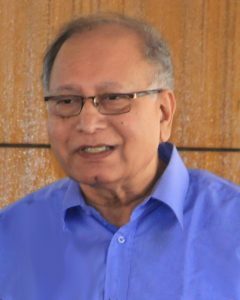 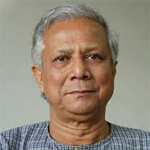 He has received many awards including Ekushey Padak in 2009, one of the highest Bangladesh National Civilian Awards presented by the Government of Bangladesh, and was a member of the 2007 Nobel Peace Prize winning UN Intergovernmental Panel on Climate Change (IPCC) Team. 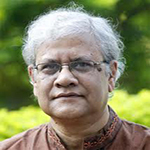 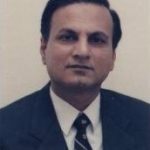 He received MA (Economics) from the University of Dhaka and Ph.D (Economics) from the London School of Economics and Political Science (LSE), London University. 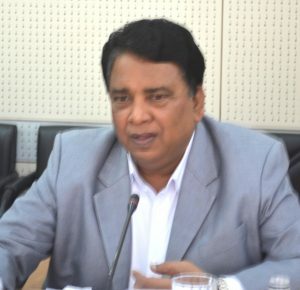 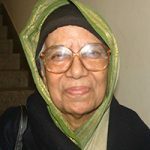 He was born in the district of Sylhet in 1943.